Do you know the place of birth of Richter? He was born in Overpech, Ohio. Even though he was American, Richter had the German descent. 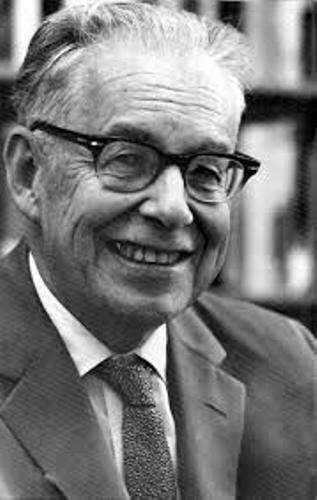 His mother was Lillian Anna Richter, while his father was Fred W. Kinsinger. When Richter was very young, his parents decided to divorce. The family decided to move to America in 1909. They picked Los Angeles as the place of living. He lived along with his mother and maternal grandfather. Richter had an impressive education. Before he enrolled to Stanford University, he went to Los Angeles High School. In 1920, he earned an undergraduate degree. Richter was interested to earn a PhD degree by enrolling in California Institute of Technology. He chose theoretical physics in 1928. However, Carnegie Institute of Washington offered him a job before he could finish his Ph.D. Find facts about Charles Goodyear here. Seismology is the study that makes him interested. It focuses on the study of earthquakes of earth. 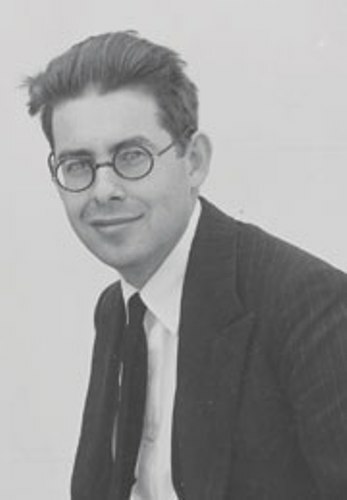 In Pasadena, Richter had Beno Gutenberg as his mentor when he had a job at new Seismological Laboratory. 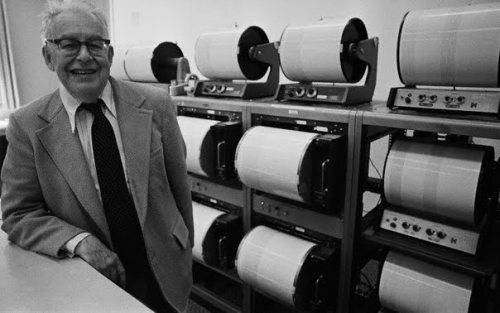 The standard scale used to measure the size of earthquake was developed by Richter and Gutenberg in 1932. Then it was named Richter scale. Richter had his long lasting career at California Institute of Technology. He returned here in 1937. 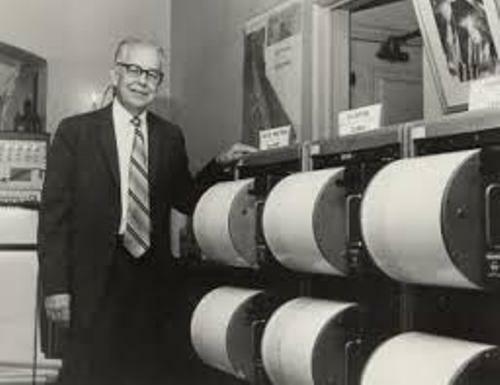 In 1952, he was appointed as the professor of seismology. Get facts about Charles Lyell here. On 30 September 1985, Richter passed away in Pasadena, California due to heart failure. His burial place is in Altadena, California’s Mountain View Cemetery. 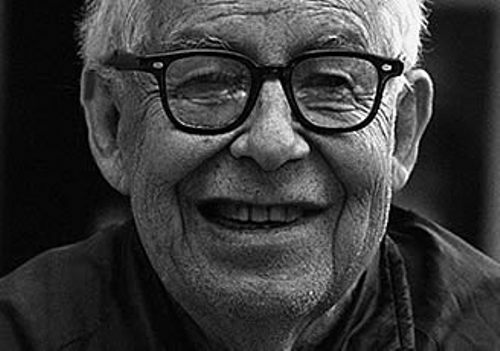 What do you think on facts about Charles Richter?